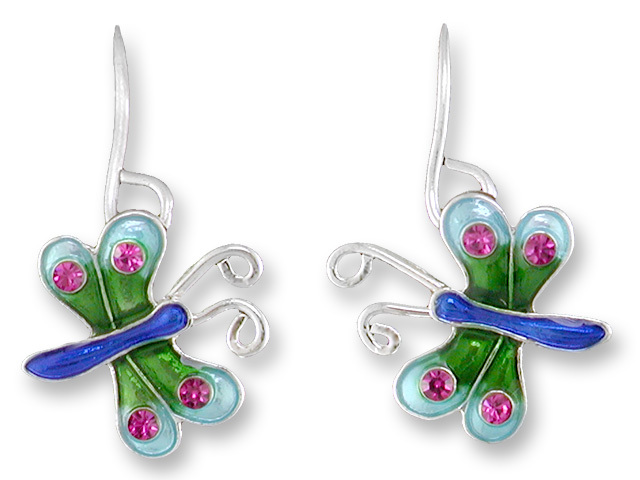 The appeal of Zarah Zarlite jewelry is the fresh, colorful designs by talented artists offered at an exceptional value. These designs are translated into silver-plated, nickel-free jewelry by meticulous masters in the crafts of enameling and metalsmithing. Value, design, and production expertise are all important, but our overriding goal is to provide you with jewelry that is fun to weented artists offered at an exceptional value. These designs are translated into silver-plated, nickel-free jewelry by meticulous masters in the crafts of enameling and metalsmithing. Value, design, and production expertise are all important, but our overriding goal is to provide you with jewelry that is fun to wear!